There was serious rioting in Belfast involving Protestants and Catholics. During the evening groups of Loyalist rioters began to make incursions into the Catholic Short Strand enclave of east Belfast. Catholics in the area believed that they were going to be burnt out of their homes and claimed that there were no British Army troops on the streets to protect the area. Members of the Irish Republican Army (IRA) took up sniping positions in the grounds of St Matthew’s Catholic Church and engaged in a prolonged gun battle with the Loyalists. This was the most significant IRA operation to date. Across Belfast six people were killed of whom five were Protestants shot by the IRA. A Protestant man was mortally wounded when struck on the head by a missile. He died on 3 July 1970. The Irish National Liberation Army (INLA) shot dead a member of the Garda Síochána (the Irish police) during an armed robbery at a post office in Ardee, County Louth, Republic of Ireland. 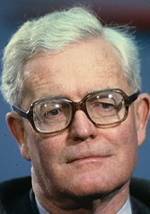 Douglas Hurd, then Secretary of State for Northern Ireland, announced that certain community groups in Northern Ireland would receive no further government funding because of their alleged “close links with paramilitary organisations”. John Major, then British Prime Minister, and John Bruton, then Taoiseach (Irish Prime Minister), agreed to ask European Commission officials to look at ways in which the Commission might assist with the issue of decommissioning of paramilitary weapons. Gardí in the Republic of Ireland recovered 100 pounds of home-made explosives at Clones, County Monaghan. There were clashes between Nationalists and the Royal Ulster Constabulary (RUC) in west Belfast during an Orange Order parade. Two men were killed and another seriously injured when a car ploughed into cyclists who were taking part in the Co-operation North Cross-Border mara-cycle. The vehicle involved did not stop at the scene of the accident. Counting in the Northern Ireland Assembly Elections came to a close. The Ulster Unionist Party (UUP) emerged as the largest party with 28 seats. 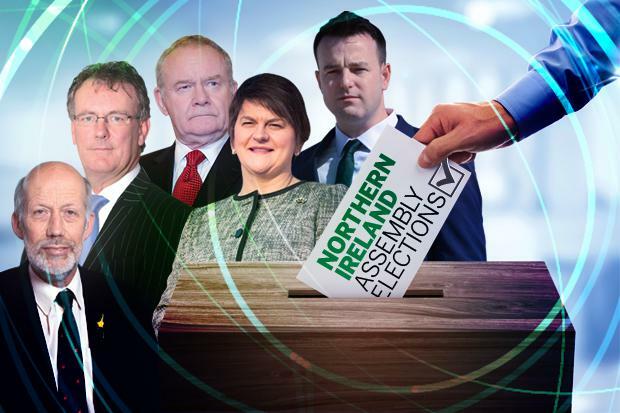 The Social Democratic and Labour Party (SDLP) had 24, the Democratic Unionist Party (DUP) 20, Sinn Féin (SF) 18, Alliance Party of Northern Ireland (APNI) 5, the United Kingdom Unionist Party (UKUP) 5, Progressive Unionist Party (PUP) 2, Northern Ireland Women’s Coalition (NIWC) 2, Independent Unionist 1, UU 1, and the UUU 1. In a major political breakthrough for the nationalist community, the SDLP emerged as the largest gainers of the first preference vote with 22%. 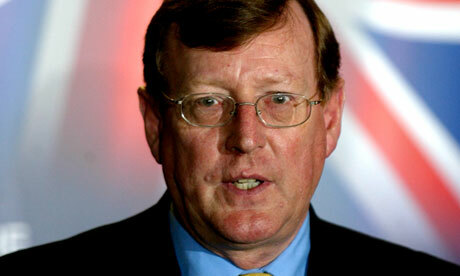 David Trimble, then leader of the Ulster Unionist Party (UUP), challenged Sinn Féin (SF) to get a pledge from the Irish Republican Army (IRA) to disarm by May 2000. Martin McGuinness, then SF’s chief negotiator, said he could not speak on behalf of the Irish Republican Army (IRA). Seamus Mallon, then deputy leader of the Social Democratic and Labour Party (SDLP), interpreted Trimble’s challenge as indicating an acceptance that the demand for prior disarmament would not be met. Proximity talks between the Orange Order and representatives of the Garvaghy Road Residents’ Coalition (GRRC) failed to reach an agreement over the planned Drumcree Parade on 4 July 1999. Shot during street disturbances, Edlingham Street, Tiger’s Bay, Belfast. Shot while attempting to drive through Irish Republican Army (IRA) roadblock, Whiterock Road, Ballymurphy, Belfast. Shot while cutting hedge, Drumnakilly, near Omagh, County Tyrone. Shot during armed robbery at post office, Ardee, County Louth. Off duty. Killed by booby trap bomb attached to his car outside his home, Ballyheather Road, Artigarvan, near Strabane, County Tyrone.